Fine curves to hug your body and shape your world. Total width :29 3/4 in. Interior width (floor) :23 in. Interior length (floor) :41 in. Interior width (top) :27 3/4 in. 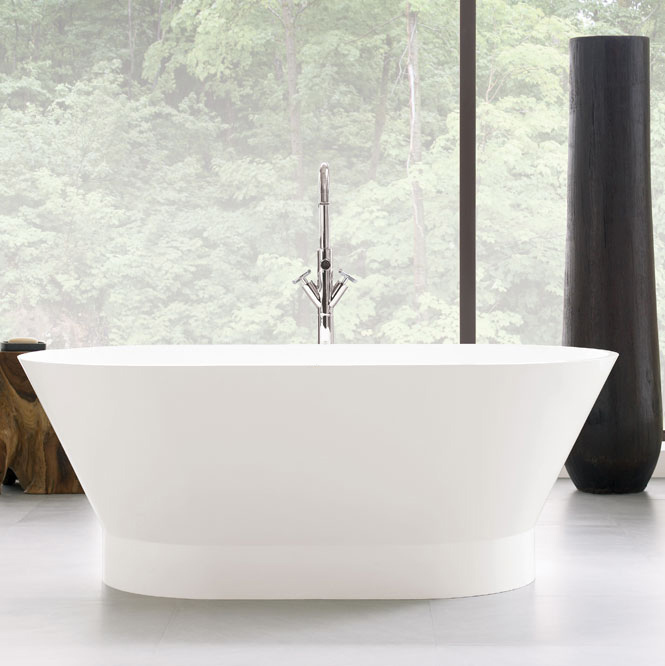 Bath’s total height :22 1/2 in. Interior length (top) :57 3/4 in. Total length :59 3/4 in. Maxi-comfort water depth :14 in.